There are several things that you can do to increase the pulling power of your hookbaits, drawing carp towards them and stimulating them to feed. In tests I have found that this can make a massive difference to catches, often doubling the number of fish netted. 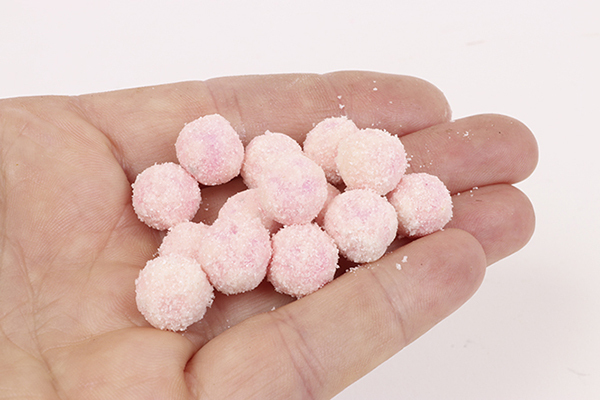 Try making these fizzing hookbaits that carp really can’t ignore. Add a teaspoonful of boilie dip to your chosen hookbaits.Agitate and leave for as long as you can for it to soak in. 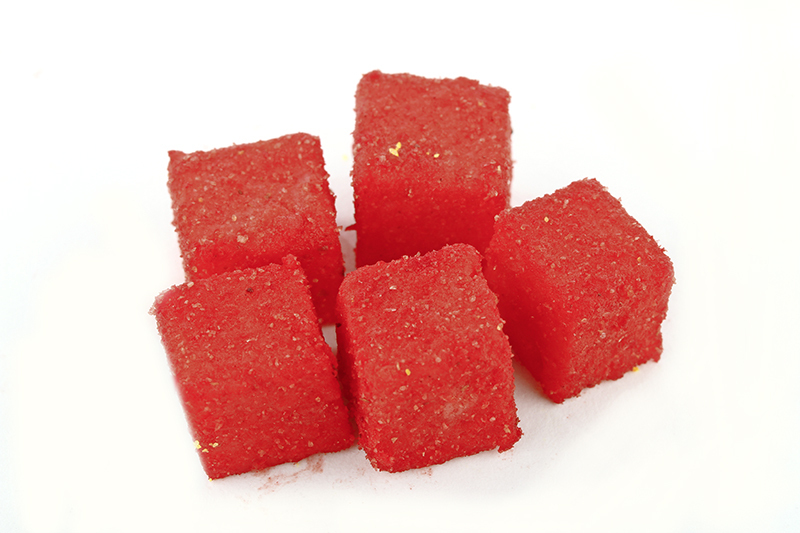 Add another teaspoonful of flavour, followed by a powder such as super-sweet pH trigger. Roll the baits to cover. 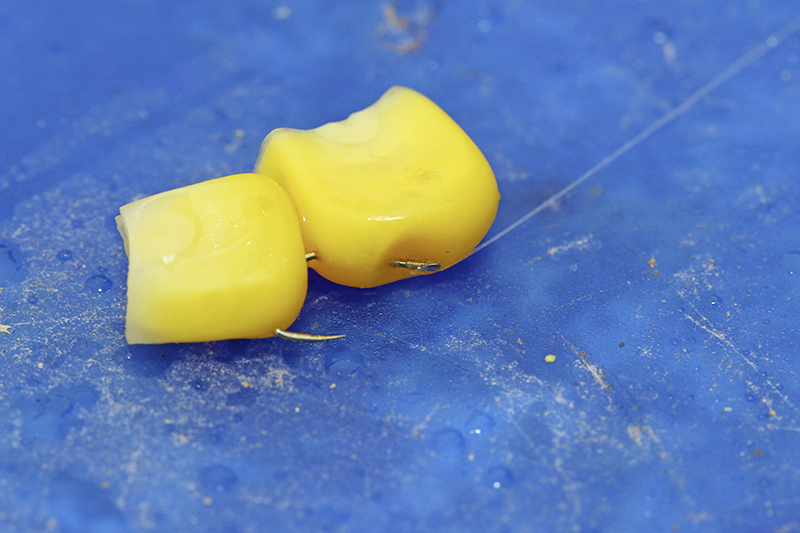 Repeat step two as many times as you like, building up layers of soluble attraction around the hookbaits. Coating the lead with the same liquid and powder combo will create a slick of attraction right through the water column. Five ways to prepare your pepperami! 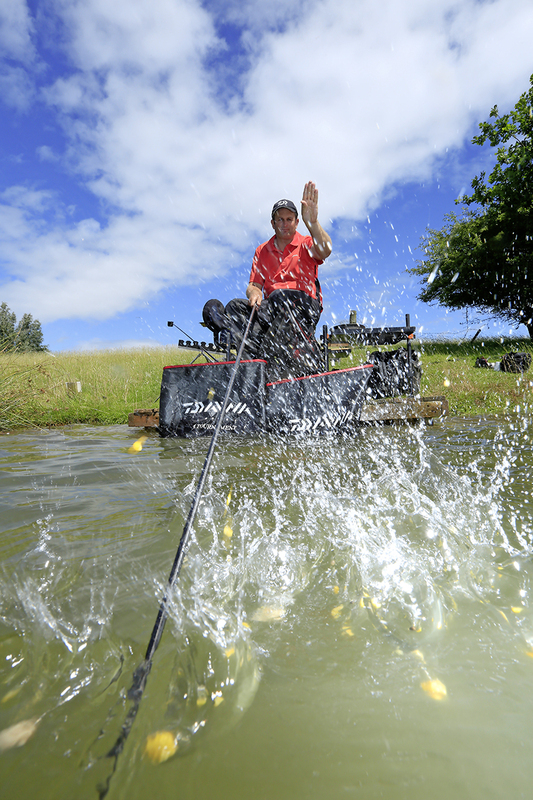 Are you struggling on a water that is heavily fished? Then this bait may be for you seeing as big carp can become wary of standard boilies. So why not try out this unusual bait that may make it easier and give you that killer edge on heavily fished venues. So in order to keep the bites coming, you need to be one step ahead and offer the fish something a little different. 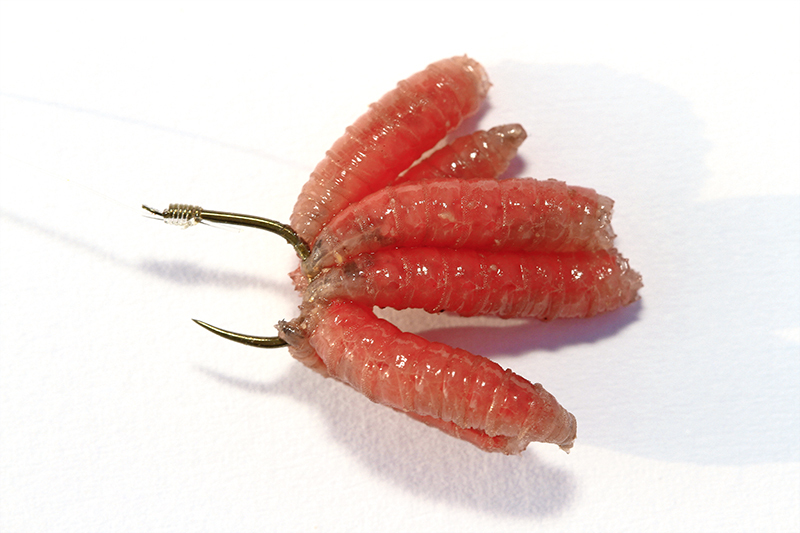 In early spring, one of the best ‘alternative’ hookbaits is Peperami. Peperami is nothing particularly new as a bait, having first found a place in the carper’s bait armoury around a decade ago. Yet to this day its use remains sporadic at best, with most anglers reaching for plastic corn as their first port of call as a ‘change bait’ from boilies. Such anglers could be missing a trick, because as well as being a durable, cheap and highly attractive hookbait, Peperami is a also a highly adaptable offering that can be used in all manner of different ways. Here we highlight five ‘rami’ tricks for you to try. A small mesh bag containing small chops of Peperami and a pinch of low-oil pellets is a fabulous winter loosefeed. Don’t overdo it though, or you’ll satisfy the fish’s appetite before they get to your hookbait! For a hookbait full of attractive scent yet low on food value, grate the rami finely, add a few grains of corn and seal a little parcel of the mix in a fine stocking material, tied off with some dental floss and then hair-rigged. A cylinder of Peperami fished in conjunction with a red groundbait laced with chilli powder is an excellent tactic. The highly-attractive mix will draw carp into your swim, where the only sizeable item of food they’ll find is the hookbait. To give the fish something totally different to think about, try skinning or coring a couple of rami sections with a meat punch and hair rigging them laterally, with a small slice of cork on top to help critically balance the bait. A deadly set-up!